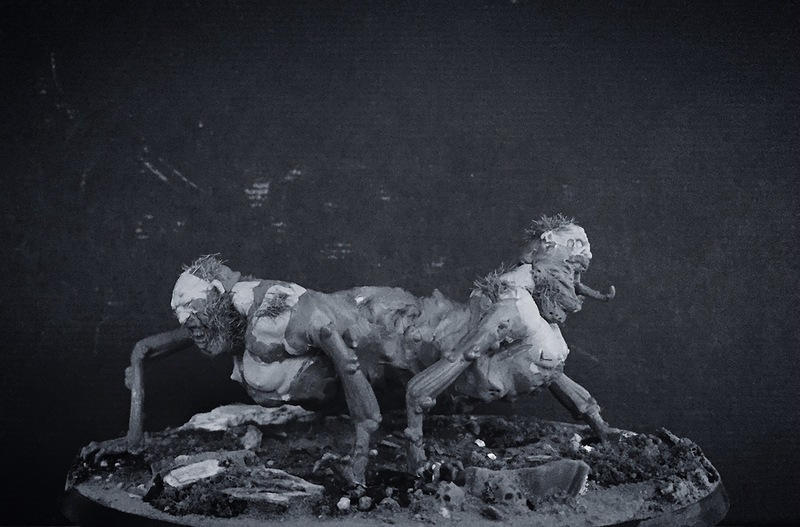 I don’t have a phobia against mice and rats but I do find large numbers of them unnerving nonetheless! 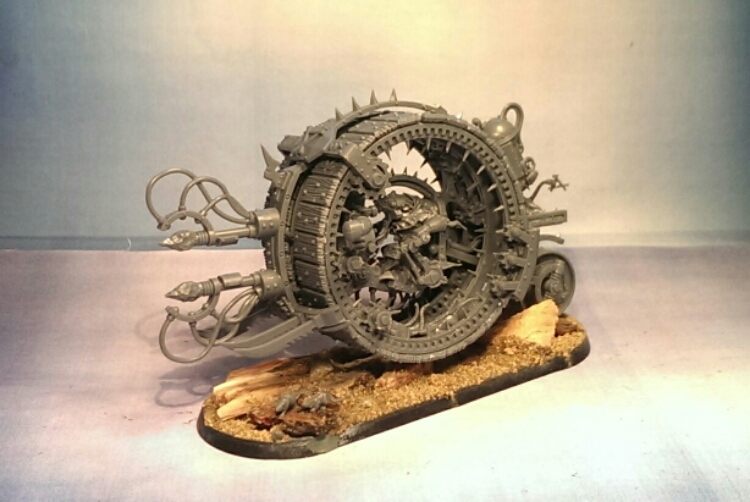 I went for a sleek look on the Doomwheel as it looks less cluttered and more vicious that way. 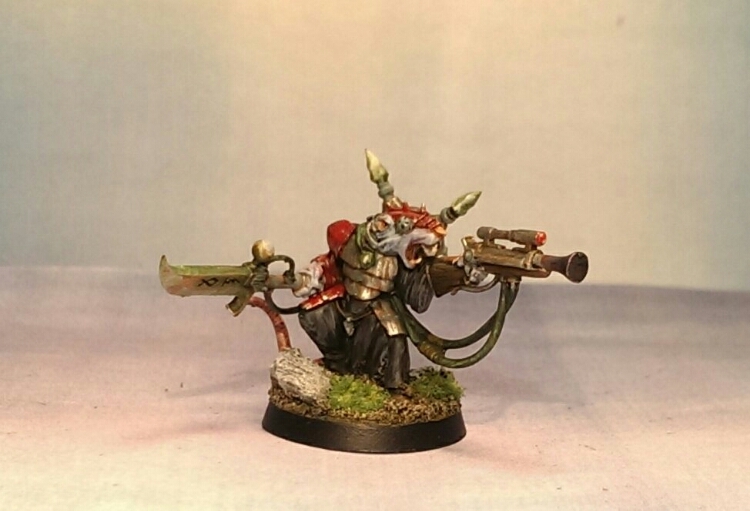 Oh thou glorious Boneripper..ehm I mean Thanquol! 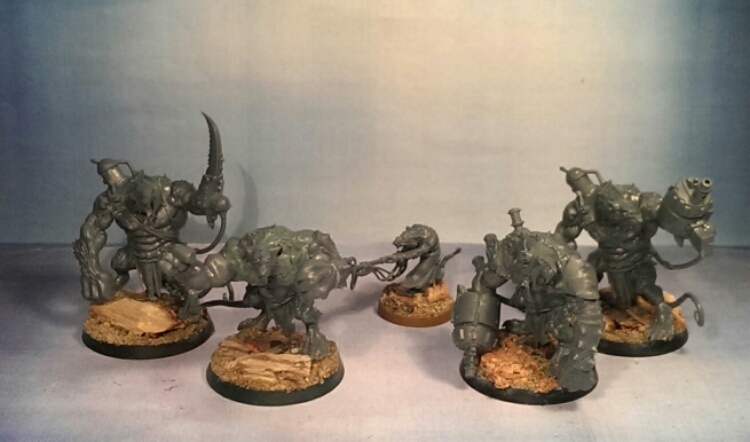 While building on my Gallant I still find time to work on my AoS skaven force. Thanquol and more getting ready! 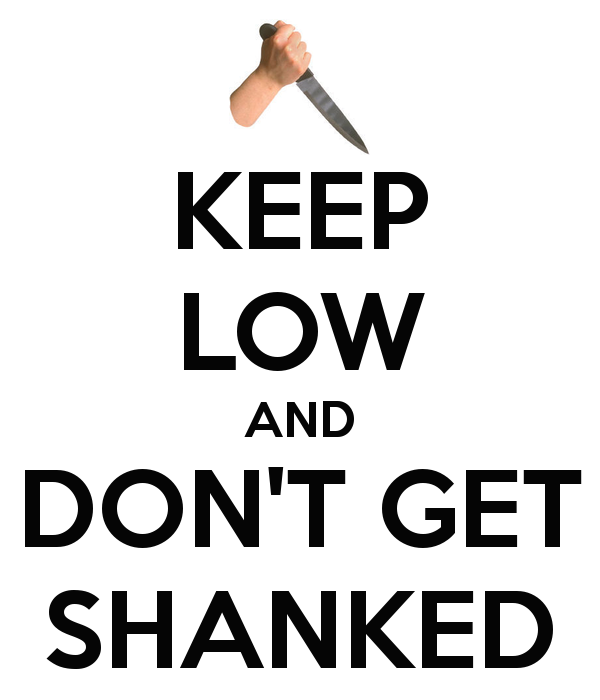 Points or not. 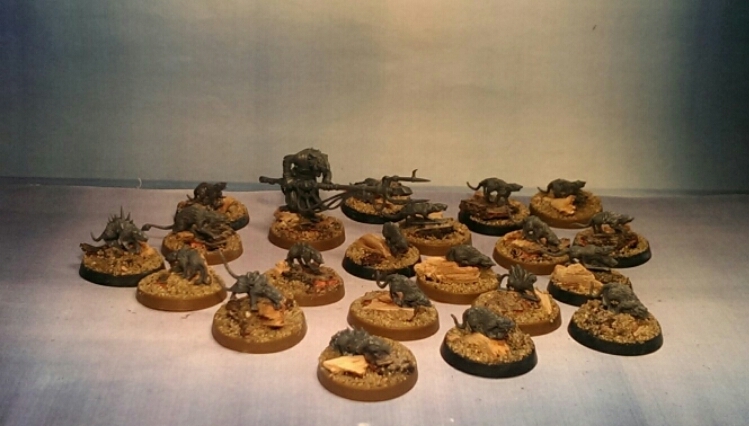 Still need some good old clan rats! AoS. 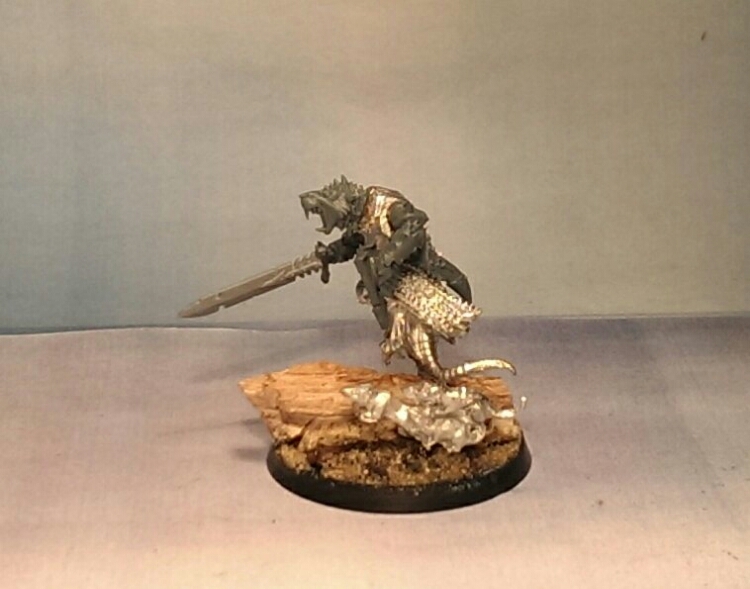 A new beginning, with Skaven! 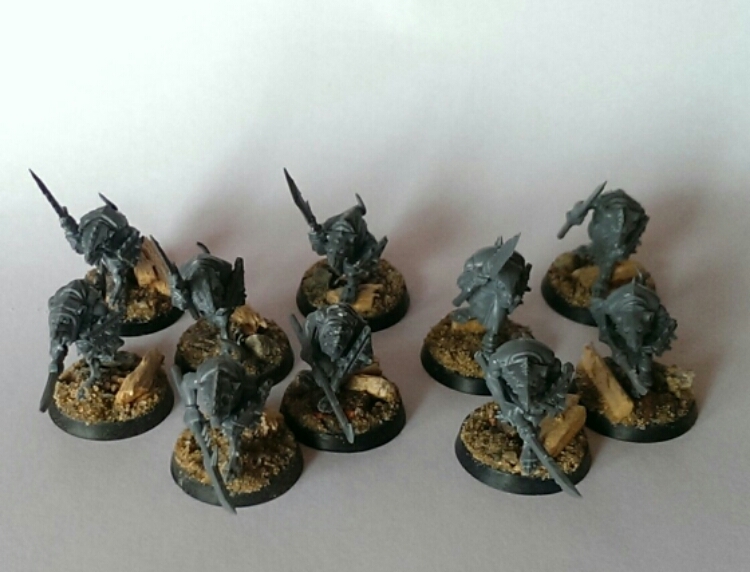 Enough of the AoS speculation, time for the fun stuff and what I do best – miniatures! Okay so today I was actually kinda shocked. 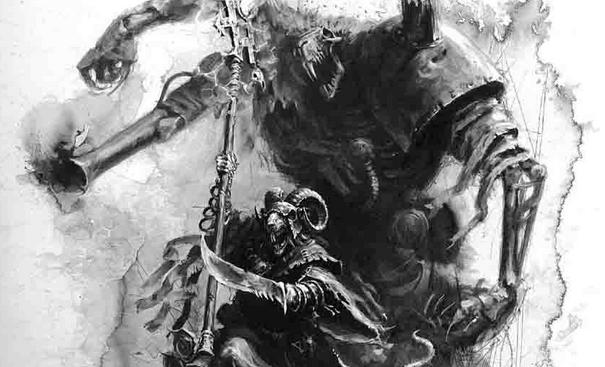 I mean the Great Horned Rat usurping Slaanesh and taking his/hers chair – WTH!